My daughters are a good mix of all of the dolls, but if I had to pick one for each I think my eldest is Amelia and my youngest is Ruby. 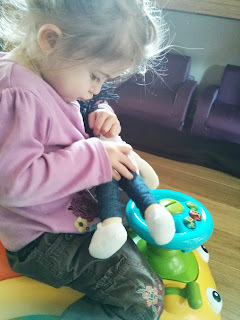 Little us Dolls very kindly sent my girls a Ruby doll. She is ever so cuddly and both girls simply adore her. My youngest carries her everywhere and it is rare she is put down. 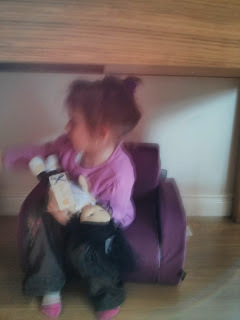 When she is put down for even two seconds my eldest then promptly picks her up and treats her like her very own baby. 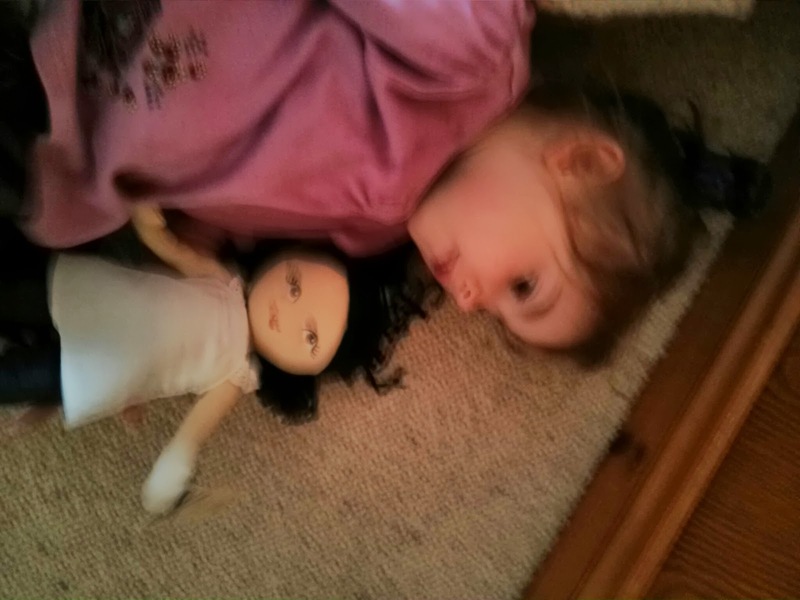 The dolls are really lovingly made and my girls simply adore her. You can read more about the dolls and their adventures on the Little Us Facebook page or you can purchase a doll from Amazon RRP £9.99. 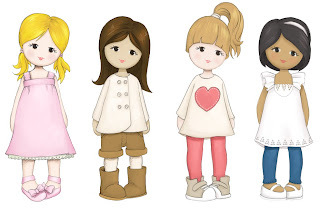 Little Us dolls is offering thisdayIlove readers the chance to win 1 Little us doll. All you need to do is follow the instructions on the rafflecopter below, good luck. Chloe - who likes all things pink - please! Ruby - she is a little bit cheeky....Just like my daughter! Would love Chloe as my daughter loves eb=verything pink too! Amelia - she's my favorite. Chloe because we love pink too! I think my daughter would love Millie. We voted for Chloe here. We vote for Chloe here. 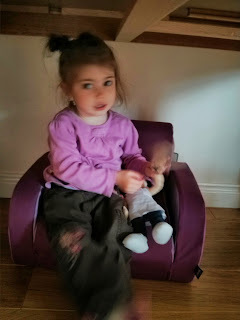 Chloe as my girls are definitely all things pink & princessy! Chloe - who loves all thing pink please! Chloe, as she would be for my niece who is called Chloe and also loves pink! Amelia - is just like my 2 year old Amelia - loves loves loves books & reading and animals - she is carrying a cuddly giraffe toy as I write! Amelia...she's just like my little girl!